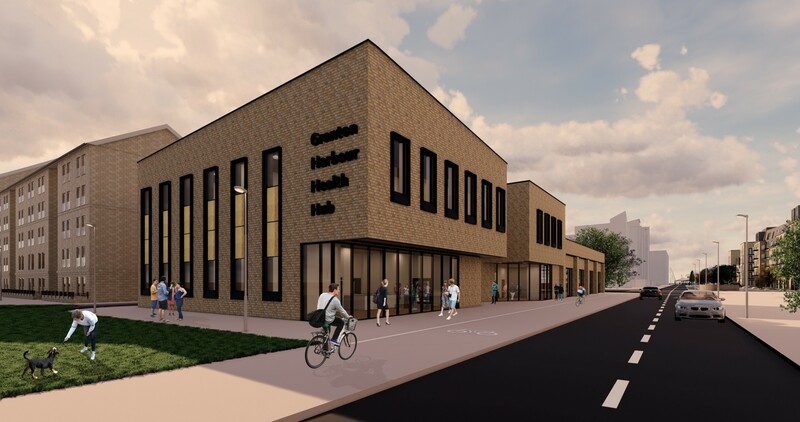 Developers behind Edinburgh Marina have secured detailed planning consent to erect a £6m community health hub and shopping parade at Granton Harbour. Chestnut Yard has been designed by Wilson + Gunn architects to bring together a local medical centre alongside five retail units, serving as a hub for the community and marina. 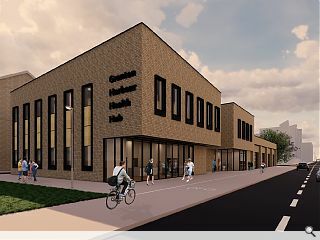 Developer Kevin Fawcett stated: “The provision of essential local shopping and health care services within the community is vital to the development as a whole and will help to reduce vehicle use in the surrounding area. This facility is a key milestone for the development and a significant step forward for Granton’s local residents which is long overdue. Upon completion the 28-hectare marina development seeks to ensure that the city can compete with more established sailing destinations by offering 340 fully serviced berths.